Managing the institute’s operations manually is not only the laborious task for the admins but also decelerate the growth and productivity of the institution. 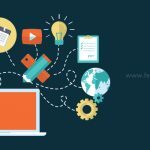 With the evolvement of school management software in the education industry, the whole management process has become automated. An institution can keep a track on student’s performance, financial transactions and various other academic and administrative activities. Results, better performance, more control on operations, and make better and faster decisions. 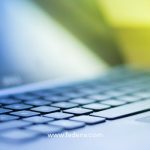 The impact of user-friendly school software is indispensable in the improvement of individual performance as well as institution efficiency. Nowadays every institute is using school management system to improve their productivity which emerges the competitive environment. So how can institution decides that which software is best for them and help in achieving a high level of performance? In this regard, we continually seek advice on how to meet the promises and expectations of our customers and to be an invisible hand on increases in productivity through the use of school management software effectively. 2. 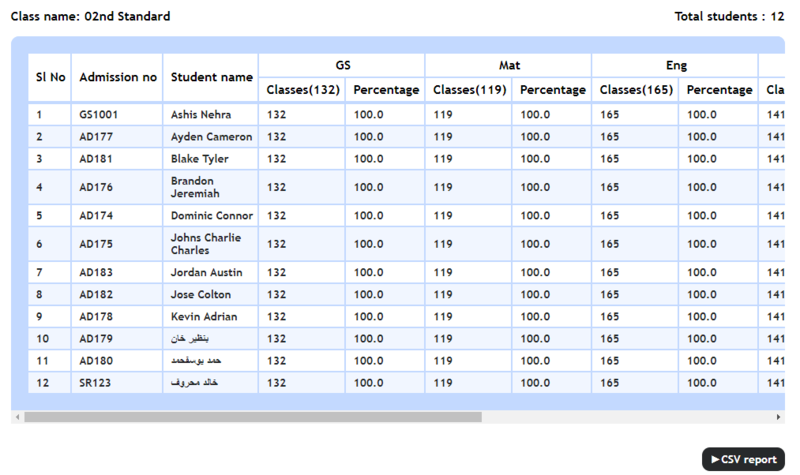 Consolidated subject wise attendance report. The new enhancement in attendance report section allows fetching the consolidated subject wise attendance report from Fedena. This will help you to analyze students attendance performance using a single document. Also, experience the further modification option using the CSV report provided for the same. The new enhancement in the custom report will enable you to generate student report without selecting any criteria listed. This will be helpful if you are generating a report which falls all students in the scope of the report which is being generated. Ie:-You can skip selection of all batches, which is tiring! The new transport assignment page is designed to ease the way students are assigned to vehicles. 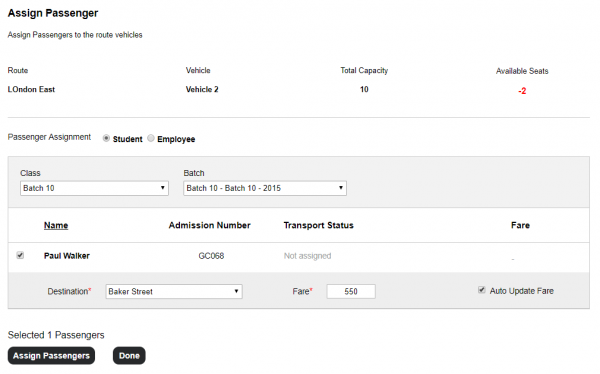 Assignment now happens on the vehicle page and shows all available users in the batch/department. This change allows users to assign and change routes for students and employees faster. 5. Custom status in Applicant registration. 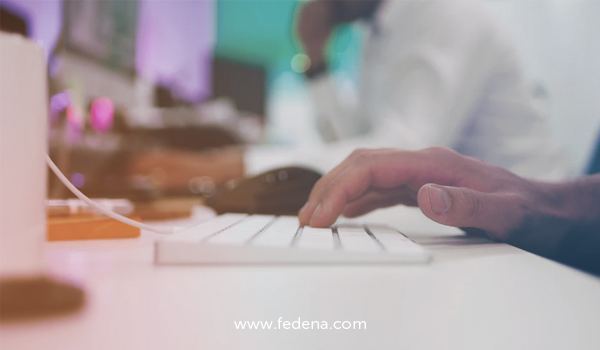 Use the power of organizing the applicant’s status by using the custom status creation available in the applicant registration module. There will be more than three categories (By default “Pending”,”Allotted”,”Discarded”) of applicants which follows by the institute according to the policy of admission. Now you can create custom status like “Enquiry”, “1st level verification” etc. A better user interface is always led to the effective communication and encourage the enhanced engagement of the user. Keeping all these things in mind we have redesigned the UI of the new homepage so that students find it more interactive and become adaptive of this module to acquire the institution updates additionally work on the readability factor also. This new change showcase the news items in a neat table on the homepage of the module. Next PostNext How school management system helps institutes in 2018?